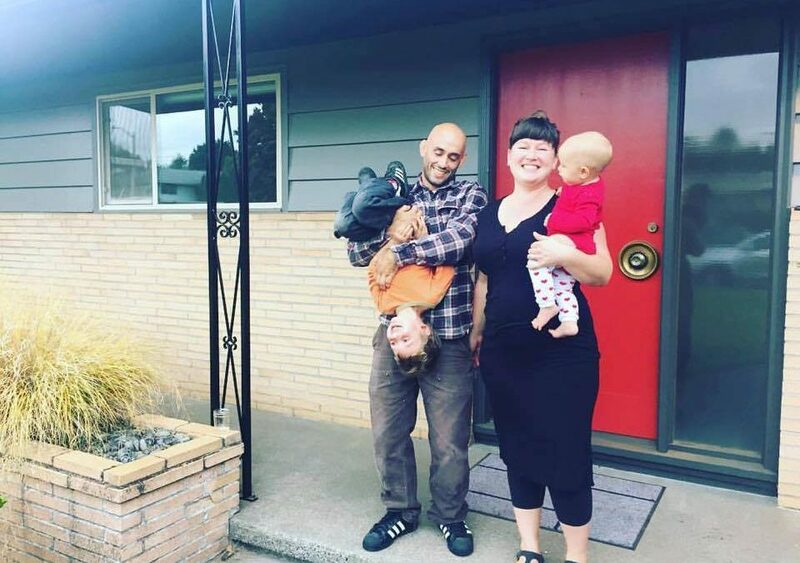 They’d intended to buy when they first moved to Portland, but they were already wrangling a year-long property search for the Brazilian Jiu Jitsu gym Aaron was opening, and had decided to wait until the new business could be counted towards their income. After the first two years of huge success at the gym, Renzo Gracie, we finally sat down to talk home buying. They told me their wish list + price range, and I had to bite my tongue to stop from laughing (“wait, wait, wait – you asked for *ideal*! I knew our IDEAL situation was next to impossible!” – Rachel). They wanted a dialed-in 3-4 bedroom, yard, easy commute, and when I asked them what their dream house would include, Aaron said “A VIEW!” (this is when I started laughing, as views are hard to come by in our city). Anyways, we visited a few houses that first week, and none felt right for their special little family. But they weren’t in a huge rush, and they said they’d go to some open houses, since I was going to be out of town for a few days. And – because the timing of life is often hilarious – a friend of theirs sent them a link to an open house while I was gone, in an area they had never even considered. Luckily I have rad colleagues that have my back and who offered to show them around for me. 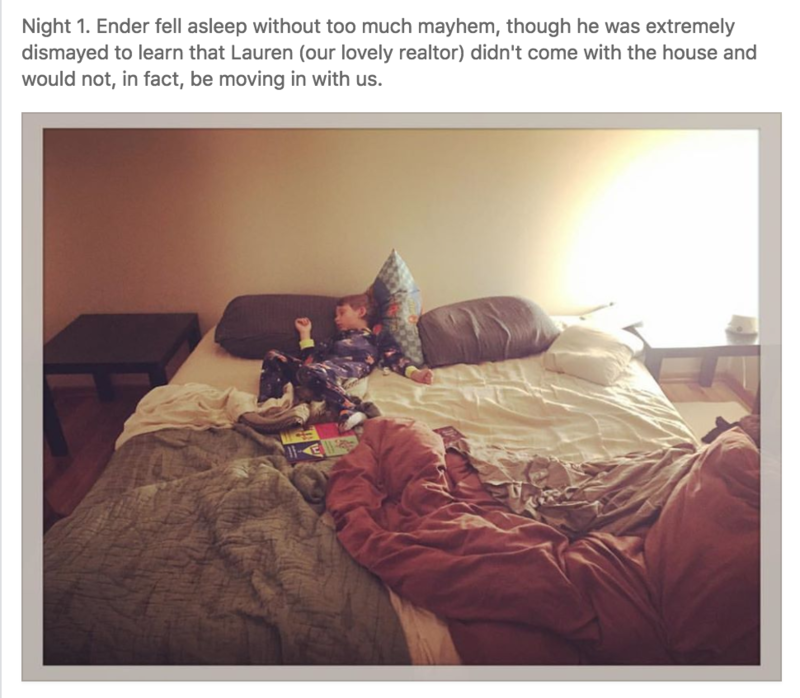 And, of course, it was their home. It was the perfect fit. 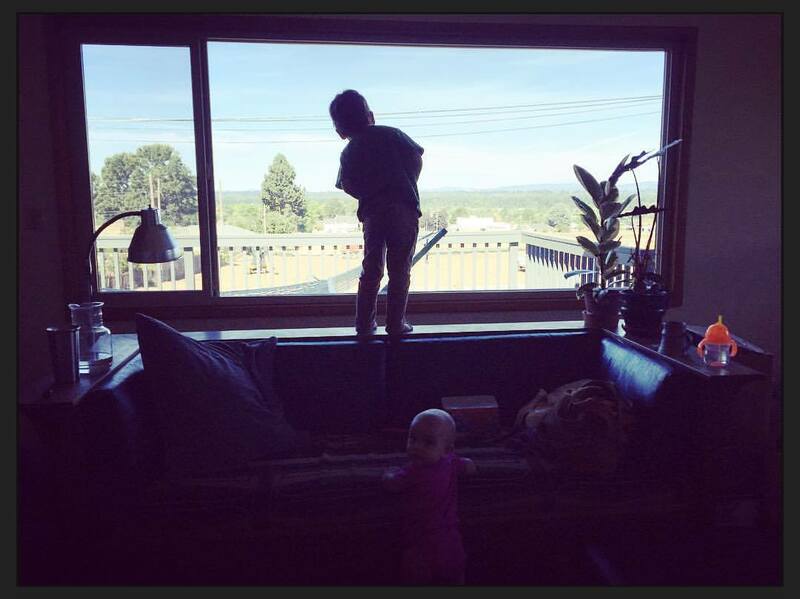 The view from the living room off the back deck is one of the most stunning views of Mt. St. Helens that I’ve ever seen. They’d also wanted to be near a park for their kids – this home’s back fence had a gate that literally opens up directly into a brand new park. Yes, a gate to their own goddamn park. The Argay neighborhood is pretty much a Portland version of Pleasantville, by the way. I called my colleague asking their thoughts. It looked amazing online, my research panned out. The listing agent (also the owner of the home) was awesome, had taken great care of the property, and had all the maintenance records lined up. It was a beautiful midcentury with all the right updates, a rare cross-section of everything you want of the era. So, we beat out two competitive offers, and now they own this stunning FOUR BEDROOM Daylight Ranch with an epic play area in the basement. SO. COOL. P.S. They’ve added a new member to the family, the world’s largest, most adorable 115lb Great Dane pup, named Odile. I loved this family so much I made them be my friends (#lovebully). Recently, we took our array of children and dogs to 1,000 Acre Dog Park and got hopelessly lost for an hour, tromping through the swamp with a one year old, a four year old, and three energetic dogs. We were filthy and exhausted, but still having a blast because being with this family is such a great adventure. 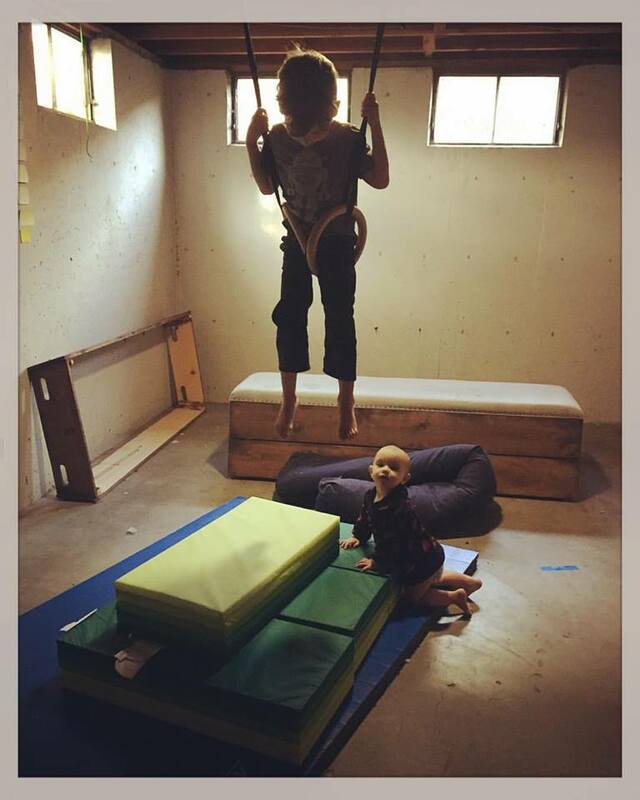 The downstairs storage space works waaaaay better as a gymnastics space for the kiddos. And then there’s this. I love my clients.